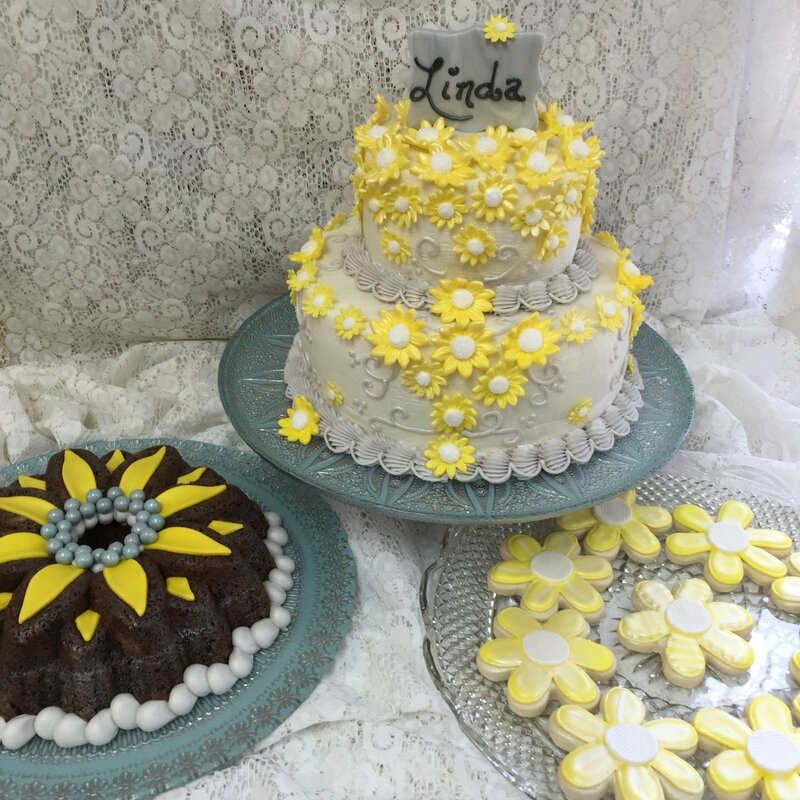 Your one stop cake supply shop! 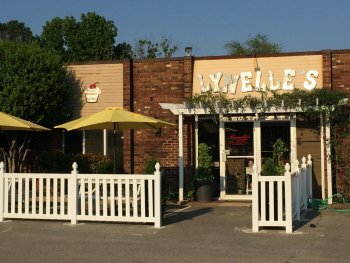 Welcome to Lynelle's Cake Decorating! Established in 1974! 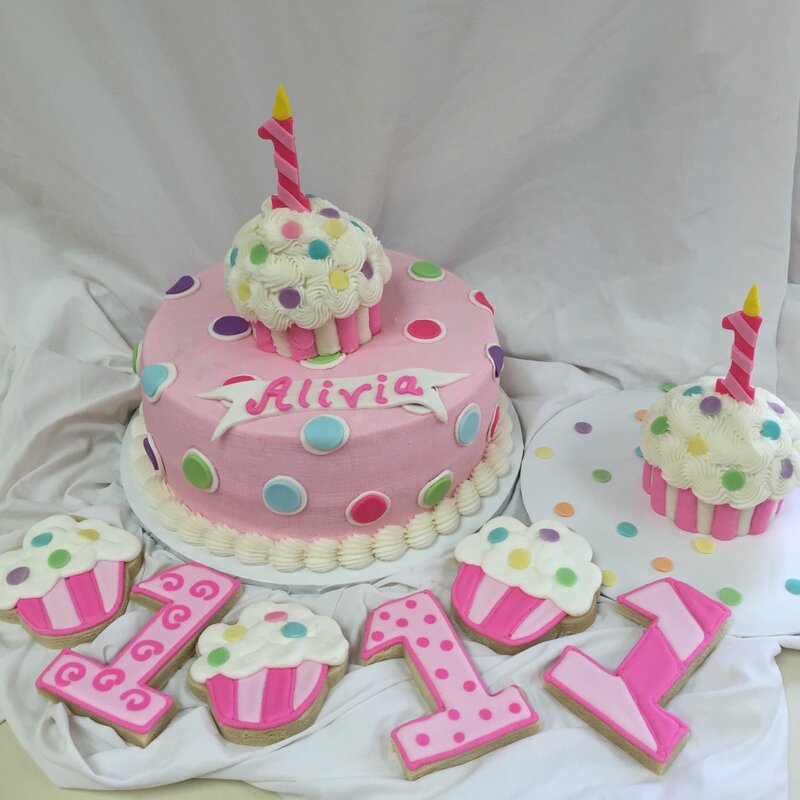 We are your one-stop shop for all your cake, candy and cookie decorating supplies. Lynelle's stocks over a 1,000 different candy molds and hundreds of cookie cutters. store has a huge selection of products and we are adding to our online store daily. We can also ship out of the retail store if the product you need is not available online.